After two successful memoirs, Mary Trimble returns to fiction in MAUREEN, a story of loss and recovery. 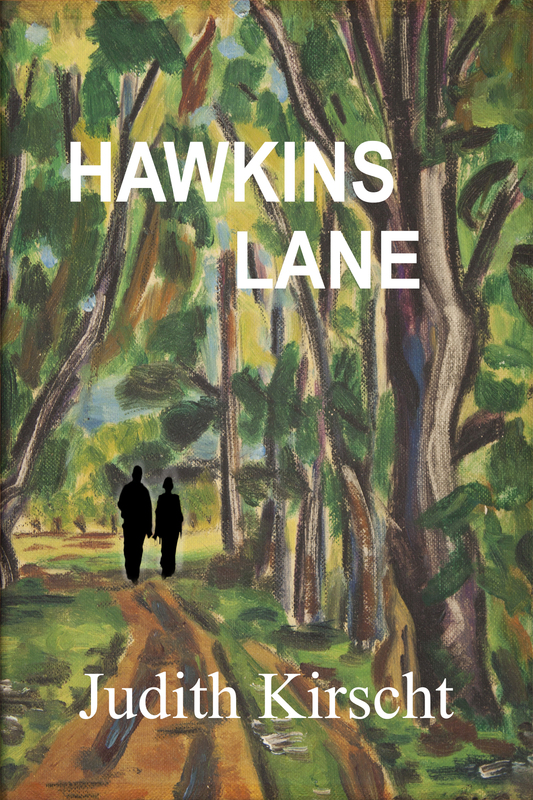 For readers who love being carried deep to the setting of the story, this novel is a winner. 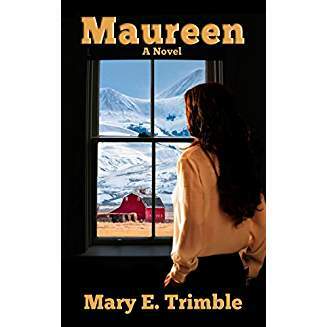 Trimble’s deep love of the Northwest which shines through earlier books is a commanding presence in MAUREEN, shaping character and plot. 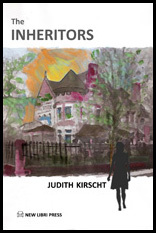 Aching to escape the sorrow and bitterness of her past and aching for a child, Maureen answers a want ad, a rancher’s plea for a housekeeper and caretaker for a child. In so doing, she closes the door on her city-bred life in Seattle for a ranch in Eastern Washington. 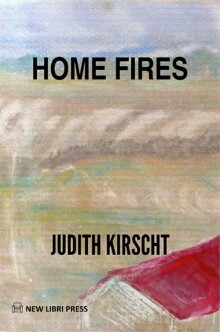 Left lonely by a broken love affair, she is surrounded now by the needs of a tragedy-struck ranch family. John Cahill’s wife was killed in an auto accident, leaving him with a seven-year-old girl and a house in addition to the ranch to run with his adolescent son and a single ranch-hand. Here the housekeeping skills she learned as a girl are the vital center of a non-stop operation, and befriending a little girl not ready to accept a substitute mother is a challenge she welcomes. She finds that she fits into ranch life as though it has been waiting for her, and as the family and ranch absorb her more and more she must remind herself and others that she is an employee only. 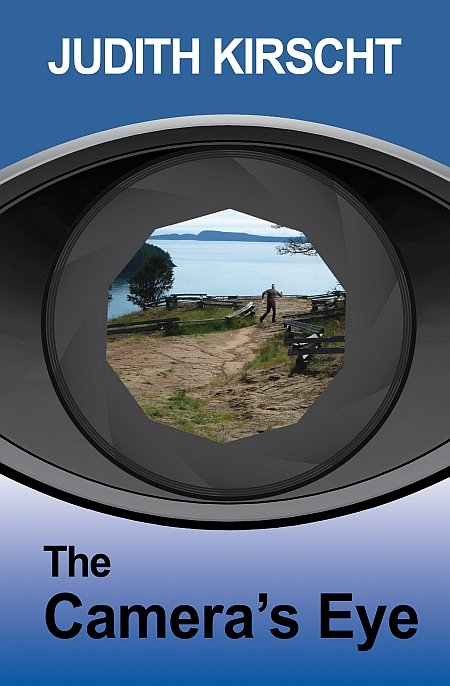 When John starts dating a woman from town, however, she is faced with losing it all. This new development triggers emotional upheavals for the now teenage Leslie as well, and life on the ranch becomes a series of crises, testing the strength of all members of the family. This pastoral tale turned page-turner carries the reader deep into the life of a ranch. From fence-mending to round-up to calving, the reader becomes part of the all absorbing work of a Washington ranch just beyond the foothills of the Cascades. You can smell the vast distances of sun-dried grass, but when crisis strikes, those distances themselves put self-reliance to test. A very rewarding read. Thank you, Judith, for the lovely review of my novel, Maureen. Your own unique writing shines through . i appreciate your kind words..